‘Tis the season! 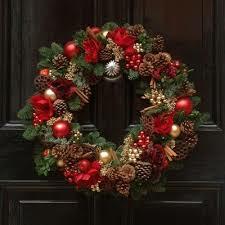 Join CFA President Mike Porter to learn how to make wreaths, and to make your own to celebrate the festivities. Make it a family event! Members free; $10 Non-members.